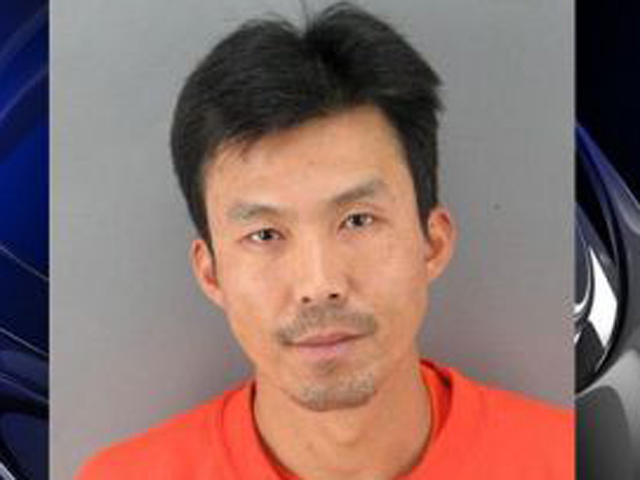 (CBS/AP) SAN FRANCISCO - An immigration judge had ordered Binh Thai Luc, the suspect in the recent slayings of five people in San Francisco, to be deported in 2006 to his native Vietnam, officials said Monday. However, he remained in the U.S. after the Vietnamese government declined to provide necessary documents. Records show that Luc, 35, was contacted by the Immigration and Customs Enforcement agency while he was serving a prison sentence of nearly a decade for robbery and assault with a deadly weapon at San Quentin in California. The San Francisco Chronicle reports Luc was ultimately released under the terms of a U.S. Supreme Court ruling that said undocumented immigrants must be released after six months if their native country won't allow them to return, according to officials with the U.S. Immigration and Customs Enforcement agency. "He continued to report to the ICE office in San Francisco as required after his release from ICE custody, and had no other incidents or arrests during that period," Christensen said. Sunday, police booked Luc on five counts of murder and said he knew the victims, who were identified Monday by the San Francisco medical examiner as Hua Shun Lei, 65, and Wan Yi Xi, 62, who were married, and their children Vincent Lei, 32, and Ying Xue Lei, 37. The other victim was Chia Huei Chu, 30, the girlfriend of Vincent Lei. A source familiar with the investigation said authorities suspect the killer or killers may have been trying to collect on a gambling debt. The bodies were found Friday. Police said the three women and two men appeared to have been killed by blunt force trauma. The medical examiner has not released a cause of death for any of the five and said it could take several weeks to determine. Also arrested was Luc's brother, Brian Luc, 32, on unrelated charges involving drugs, ammunition possession and violation of probation. The brothers were both being held without bail. Prosecutors were still awaiting a report from police before filing charges although an arraignment could happen as early as Wednesday, said Chief Assistant District Attorney Sharon Woo.